The Invisalign® Advantage for a New Year, New You! Have you been hiding your smile due to crooked, gapped, or misaligned teeth? Why not choose the Invisalign® advantage for a new you this new year? Invisalign® orthodontic treatments are a solution for those who desire a perfect smile but do not want to wear braces. They deliver superior outcomes and virtually invisible appearance. With Invisalign® clear aligners, you’ll have a lot to smile about this New Year. The Invisalign® clear aligner system comes with 20 years of clinical research and more than 700 patents. It boasts proven results with its comfortable and better fitting SmartTrack® material and its SmartForce® features. Invisalign® has been shown to treat a wide variety of cases faster than traditional braces. Invisalign® treatment has been shown to be appropriate in treating many different conditions. It is clinically proven to be effective for a wide range of mild to complicated teeth straightening cases. Invisalign® can correct gaps between teeth, overbites, underbites, open bites, crossbites, and overly crowded teeth. These conditions, if left untreated, may result in periodontal disease, wear of the teeth, painful jaw and joint problems including temporomandibular joint disorder (TMJ), along with many other potential dental problems. One of the advantages of Invisalign® is the minimal impact it has on your daily living. You can remove the aligners so you can brush and floss your teeth as you ordinarily would, and you can eat all the foods you love without any restrictions. Invisalign® aligners are convenient for those who play sports; just remove the aligner, and you’re good to go. Invisalign® Teen clear aligners contain compliance indicators to help gauge usage time. Once you decide on Invisalign® treatment, you will start the process with a consultation aimed at evaluating your specific needs and goals. We will use a scanning system to capture precise 3D images of your teeth and will devise a treatment plan, including the exact movements of teeth and the length of treatment. You will even be able to preview your new smile! 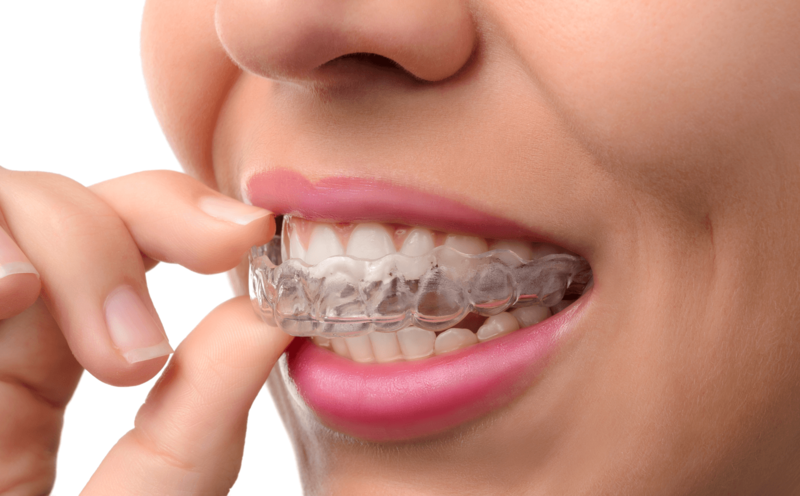 Invisalign® clear aligners are custom-made and fit snugly over your teeth. Each aligner shifts your teeth slightly horizontally, vertically, or even rotating them when needed. Your aligners are designed to use the right amount of force in the right place at the right time. You will need to wear your virtually invisible aligners for 20 to 22 hours each day for best results, only removing them to eat and to brush and floss. Aligners are typically changed based on need, usually every week. 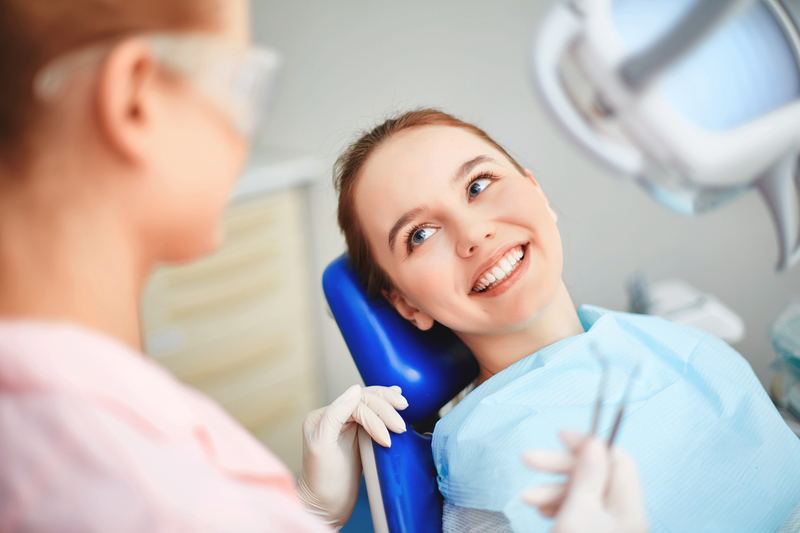 Your teeth will begin to move into position following the custom plan mapped out by your orthodontist. First and foremost, make sure to maintain your oral health by brushing and flossing regularly, and making sure to keep up with routine checkups and cleanings. You will also need to wear a retainer to make sure that your teeth do not shift back to their previous positions. Are you ready to start the new year with a new you? Visit us at Joy Dental today to learn about Invisalign® treatments and how they can work for you. Our highly trained and experienced professionals are committed to providing treatments second to none. 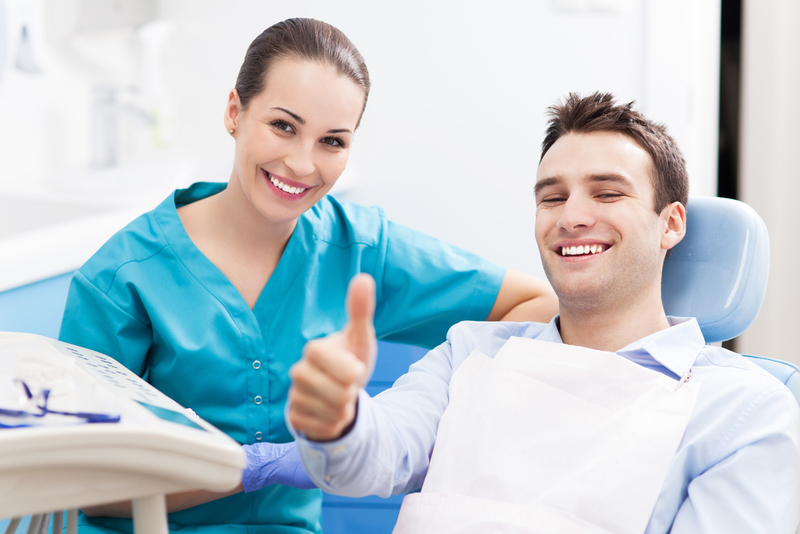 With us, achieving that great smile could not be easier!